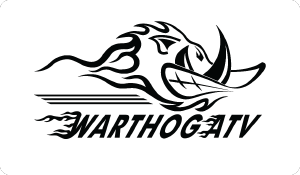 If you have any questions, simply Live Chat with us, send an email to sales@warthogatv.com or give us a call. An experienced customer service representative will be ready to help you in any way possible. V6V 0A6 Canada 9844 E Garvey Ave.
8:30AM to 5:30PM Pacific Standard Time Monday through Friday. Customer Service is available 24/7 to answer your questions.